After the fire in spring 2016, we were fortunate to provide building material for Chad Fisher Construction to rebuild Craft Stove in West Mount Vernon. It’s business as usual! Due to our amazing staff, generous vendors, and overwhelming support from our customers and the community we are up and running! 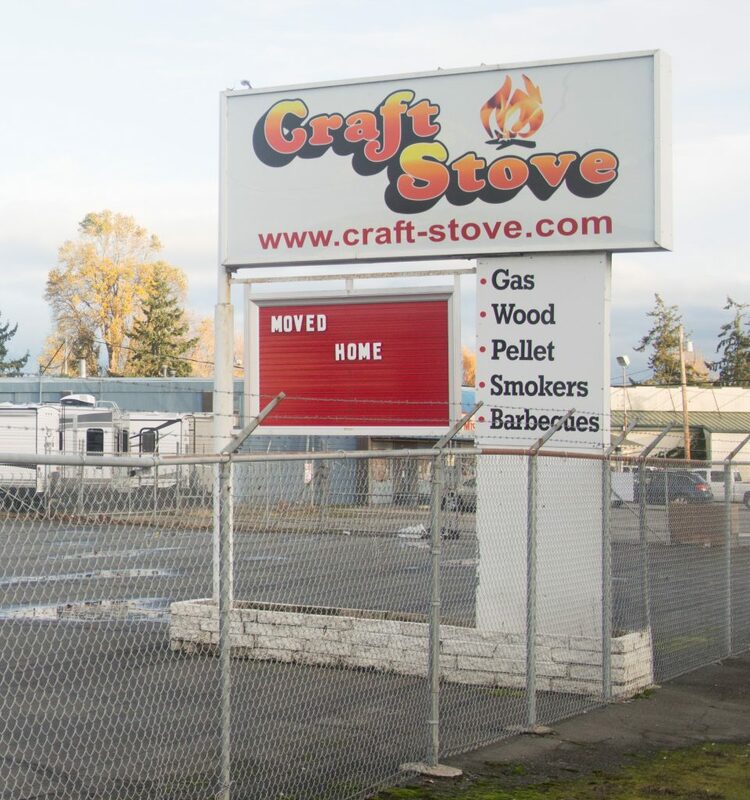 Craft Stove supplies Skagit and neighboring counties with all things stoves, ovens, chimneys, and gas piping. 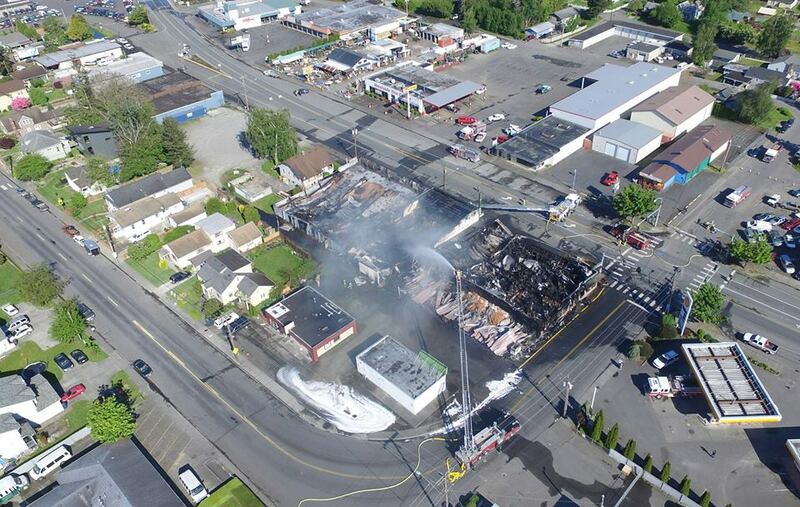 They’re also the first stop for outdoor grills, BBQs, fuels, and firepits. They’ve been in the business for over 30 years, and continue to do so. 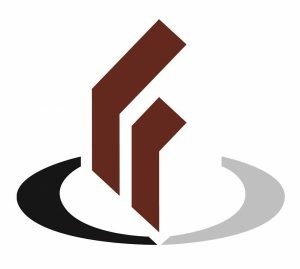 We’re happy to work often with Chad Fisher Construction as often as we do. Like us, they operate with the local pride that puts customer’s expectations first. Chad Fisher and his team operate in commercial construction and tenant improvements. We operate at our best – offering delivery, quality lumber, responsive service to rapidly changing demands, consistent representation – when we partner with local businesses with the same values. 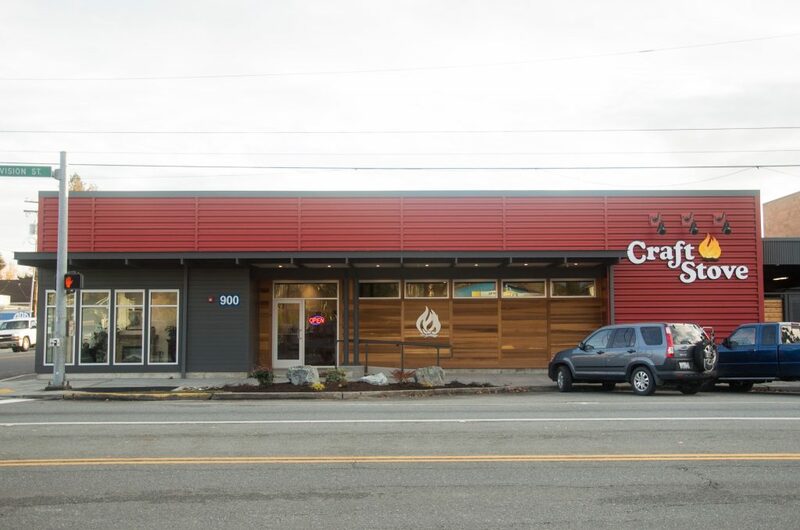 We are incredibly supportive of these creative, effective, and compassionate efforts to combat homelessness in the Skagit Valley. We jumped at the chance to contribute in the construction of the new cafe. 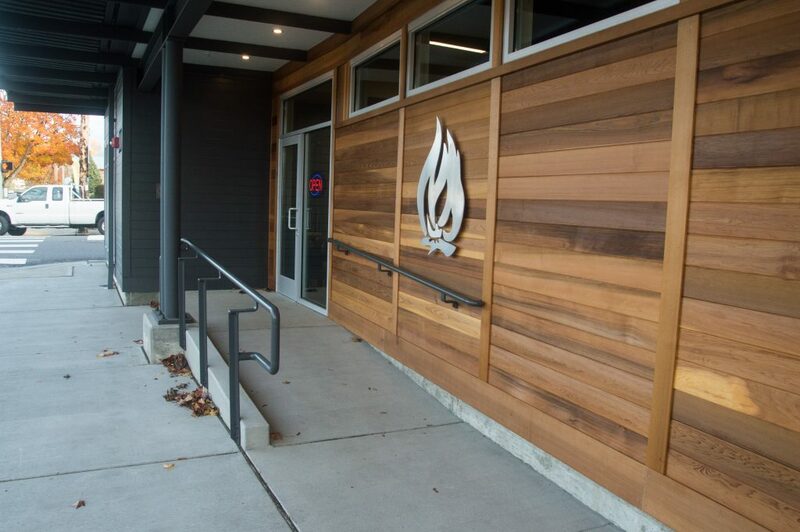 Because of this new building, more than 5,500 meals are served every month. Read further at their site skagitfriendshiphouse.org and on Facebook.